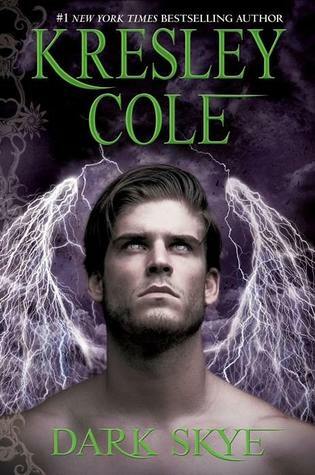 Dark Skye by Kresley Cole is the latest book in her Immortals After Dark Series. As a boy, Thronos, prince of Skye Hall, loved Lanthe, a mischievous Sorceris girl who made him question everything about his Vrekener clan. But when the two got caught in the middle of their families' wat, tragedy struck, leaving Thronos and Lanthe bitter enemies. Though centuries have passed, nothing can cool his seething need for the beautiful enchantress who scarred his body- and left an even deeper impression on his soul. Lanthe, a once-formidable sorceress struggling to reclaim her gifts, searches for love and acceptance with all the wrong immortal suitors. But she's never forgotten Thronos, the magnificent silver-eyes boy who protected her until she was ripped from the shelter of his arms. One harrowing night changed everything between them. Not he's a notorious warlord with a blood vendetta against Lanthe, hunting her relentlessly. 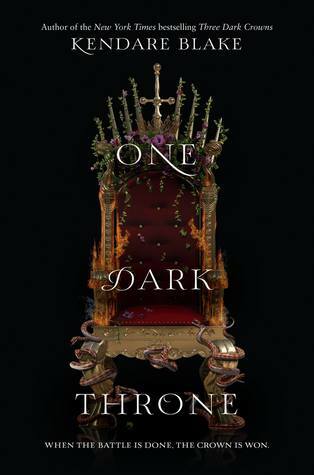 With their families locking in conflict and battles raging all around them, will Thronos and Lanthe succumb to the brutal chaos that threatens everything they cherish? Or will the fragile bond they formed so long ago spark a passion strong enough to withstand even the darkest doubts? 1. Cole had hinted at this pairing since book 6, Kiss of the Demon King. Lanthe and Thronos are definitely a pair that are from very different backgrounds. Lanthe is a Soceri who are taught to regret nothing, and live their lives to the fullest. Thronos is a Vrekener, who are rigid in their rules, and honestly a little bit of killjoys. It is definitely interesting to watch them learn to accept each other again after some many years as enemies. 2. I liked that Cole is finally showing what the world of the Vrekener's is like. For so many books, they been kind of a mysterious angel like presence in the Lore. Plus in this book, they start to learn their own origins, which is not at all what Thronos expected. 3. I liked that this book showed that no Lorian clan is all good or all bad. Their were gray areas, to which Thronos had to learn the hard way. 4. 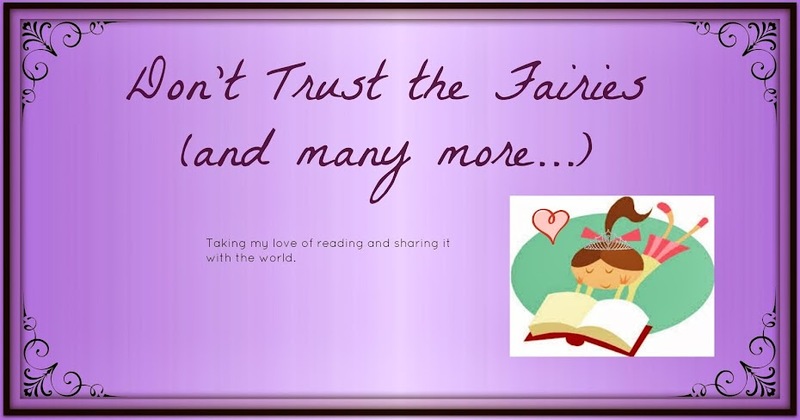 Oh, and this book Nix the Ever-Knowing, or Nucking-Futz Nix, is really starting to reveal her plans, and why she has meddle in so many other Loreans love lives. 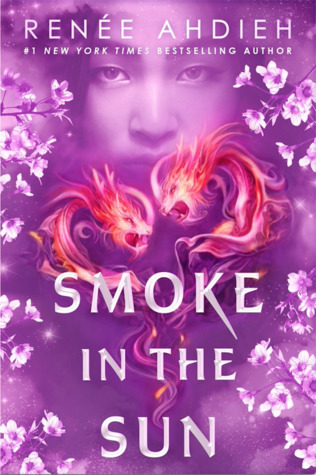 It will be interesting to see where Cole takes the series next, especially since she reveals the fate of Furie, after so many books talking about it.